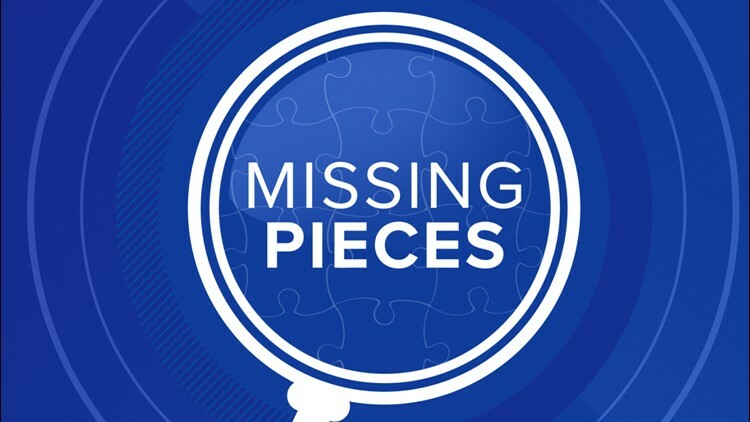 Missing Pieces is a podcast that features cold cases across the Houston area. Missing Pieces is a podcast that features cold cases across the Houston area. We track down former detectives, witnesses and family members who can give firsthand accounts of the crime. Our podcast is produced by KHOU 11 Reporter Grace White at our studios in Houston, Texas. Tap here to listen to the podcast.